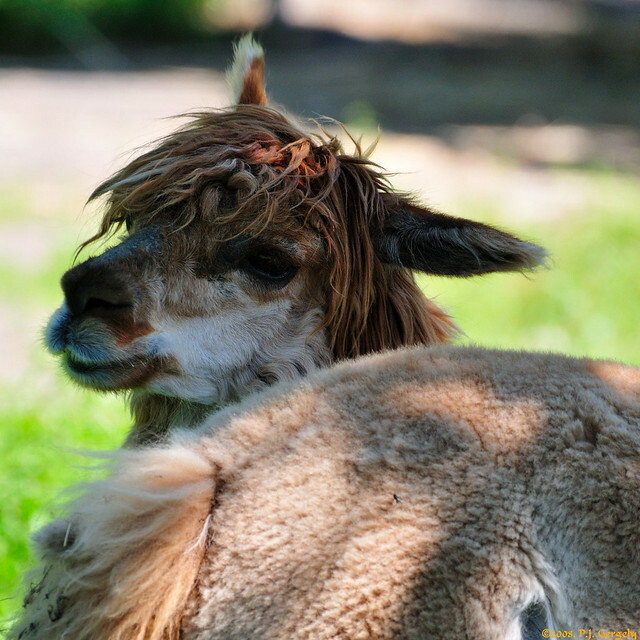 Alpaca 2of4 (20080822-120254-PJG) | Flickr - Photo Sharing! Frizztext and Brizky added this photo to their favorites. Hi, I'm an admin for a group called 500x500, and we'd love to have this added to the group! Hi, I'm an admin for a group called LMN8R, and we'd love to have this added to the group! Great dreadlocks !!!!! Nice one.